Hammett/Hetfield/Tr. Fine. In fine packaging. 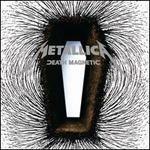 Metallica-Death Magnetic by Metallica. Hammett/Hetfield/Tr. Very Good. In very good packaging. 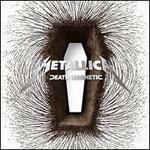 Metallica-Death Magnetic by Metallica. 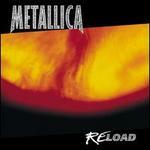 Hammett/Hetfield/Tr. Very Good. In very good packaging. Metallica-Death Magnetic Limited Edition by Metallica.